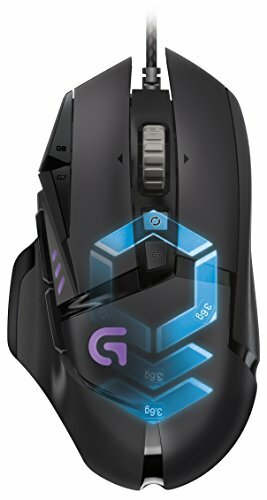 I'm really disappointed with this mouse. 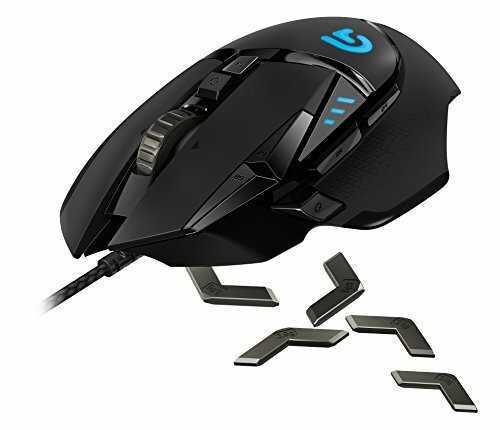 I've had a cheap $11 ET X-08 Gaming mouse for over a year and always thought my aim would be so much better if I had one of those expensive gaming mice...well I finally went for one and...meh. 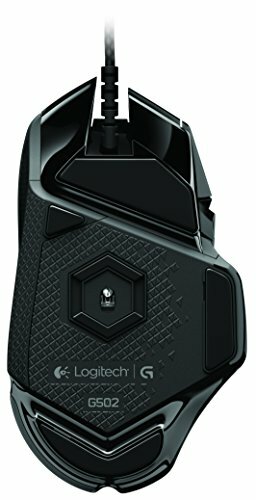 After 3 days of using it and tuning the custom DPI settings it's about the same as my cheap mouse. I understand it has custom tuning, RGB, profiles, etc but that stuff isn't really necessary. Also since I installed the logitech gaming software my non logitech keyboard and PS3 controller have been acting a little finicky. 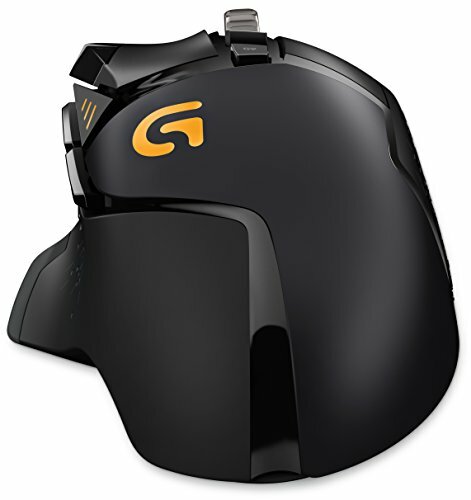 I see no reason to spend $60+ on a mouse unless you just have the money.